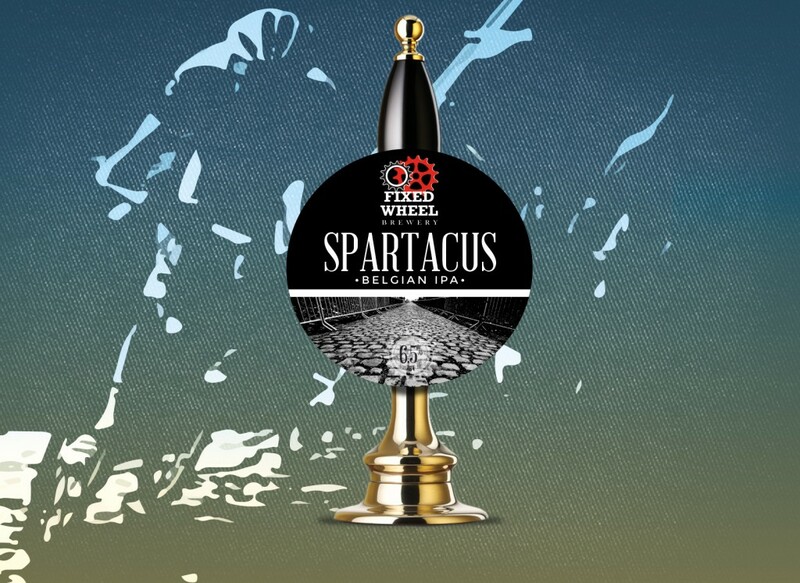 We have just finished working on the latest pump clip and bottle for Spartacus, a Belgian Ipa brewed by Fixed Wheel. Spartacus celebrates the gladiators of the pavé as they go to battle in the early spring classic’s over the cobbles of Flanders, Roubaix and Liege. This is where the pro season really kick’s off and the one day specialists come to the fore, with spectators and beer tents dotted around the course these races have there own cult following and electric atmosphere, you just have to wonder who’s using two engines? The clip, being part of an ongoing series, follows a very specific theme. 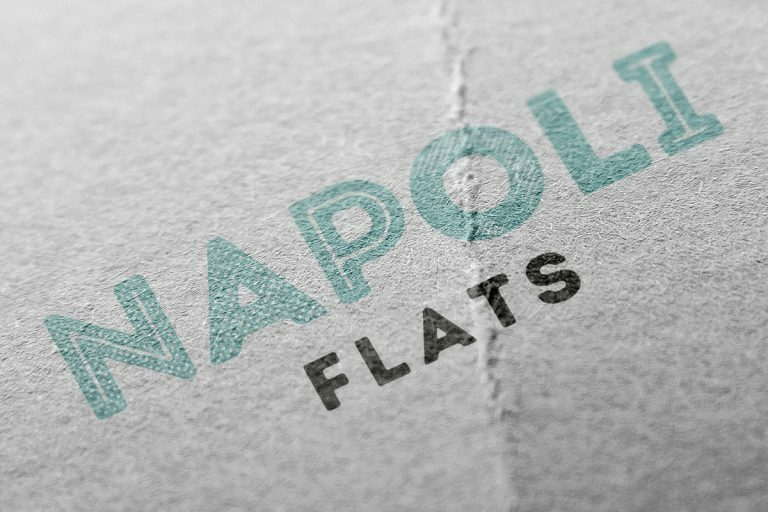 The Pro Series clips will be dominated by powerful typefaces complemented by black and white imagery on the lower half.